Let's Celebrate! 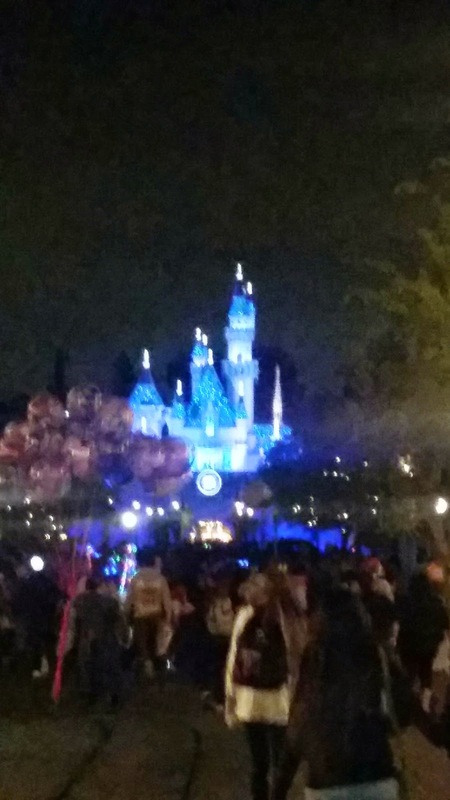 It's Disneyland's 60th Anniversary! 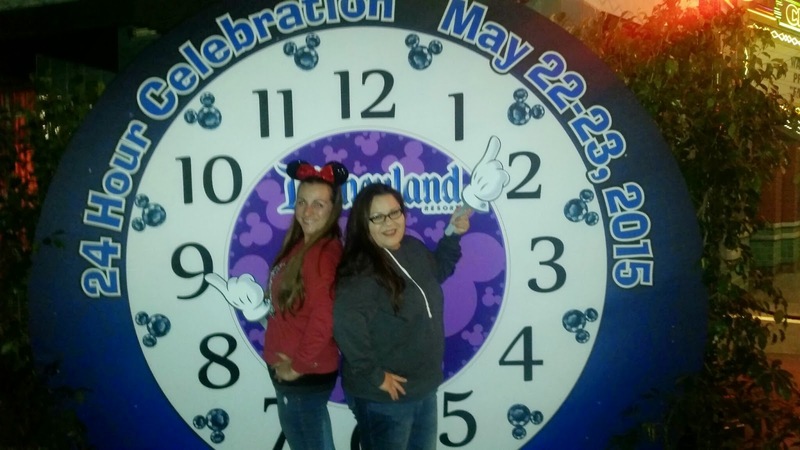 We love Disney and all the fun that comes along with being an annual pass holder. 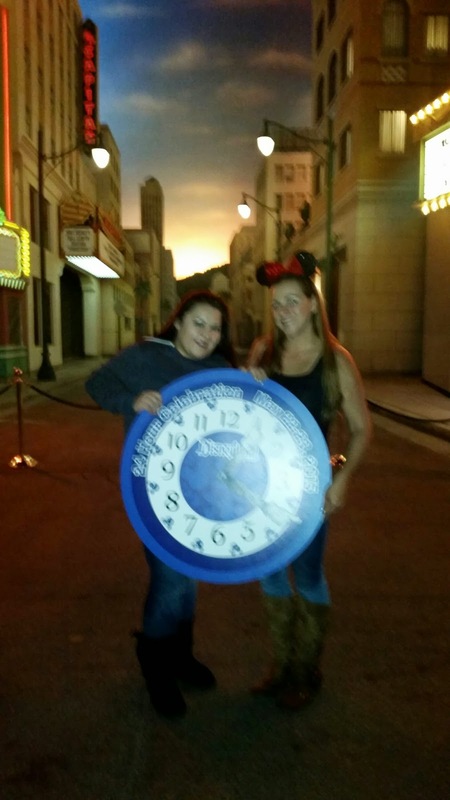 When I started looking at planning our 24hr fun, I realized that, it fell right on my daughters school play day. So, I thought, Ok... I will take the kids for some fun the day before and we will go after for sure but maybe it can be a moms night out!? A friend of mine wanted to check it out too. I told her that last year it was so fun and my own 6yo lasted until 1:30am, so why not go for it?! The day came. We were ready to see the play for our girls, get them settled down at home, hang out and then head out to the event! Then the news came - "Disneyland Park is at Max Capacity as of 1:50pm". What do we do? We still had to wait until about 10pm to head out... would it be too late? 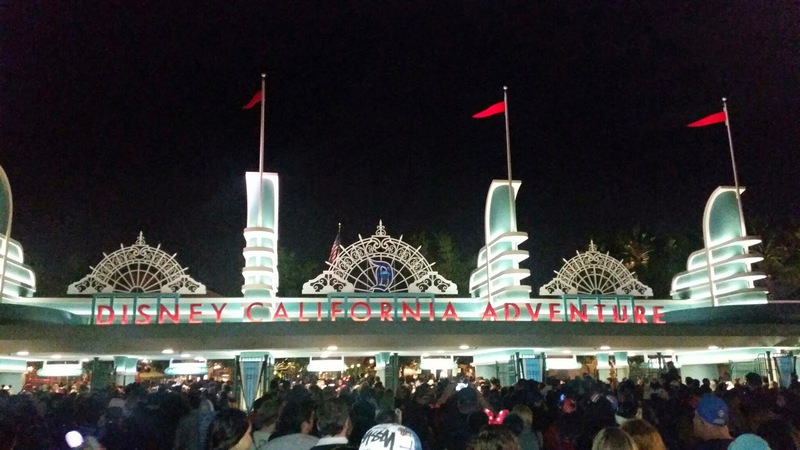 Well just like that we heard that as of "3pm California Adventure was at Max Capacity" too. A few hours went by and the moms exchanges some texts about going. We were still on cloud 9 and told ourselves that even if we did not get in, we were out with out kids at Disney and would make the best of it no matter what. 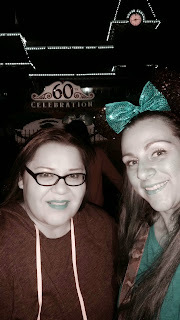 So...we did what any Disney fan would do... we packed up some snacks, waters, sweaters, our ears and we were off in the running at 10pm! We got off the freeway at Disney and it was crowded to say the very least but we couldn't tell if all these people were coming or going?! I mean it was 10:30pm. We made a left onto Harbor and asked a police officer what they thought we should do... wait in the like to keep circling or find parking much further down. She said, "well go over to the convention center, they are just parking some cars there now and will close it soon". So we went over there and got parking right away. We hopped on the bus and we were at the main gate 10 mins later. We thought there was so many people we would never get in. We noticed that a lot of people were waiting in the actual ticket booth lines and got excited. We cruised through the bag check and up to the line for CA Adventure that looked to be moving steady. Looks insane but it really wasn't! WAIT WHAT ?! Did that seriously go that easy. We were in the park! Just like that, no lines for hours, no angry people around us, friendly cast members greeting us all the way in and a lot of smiling faces enjoying the middle of the night! 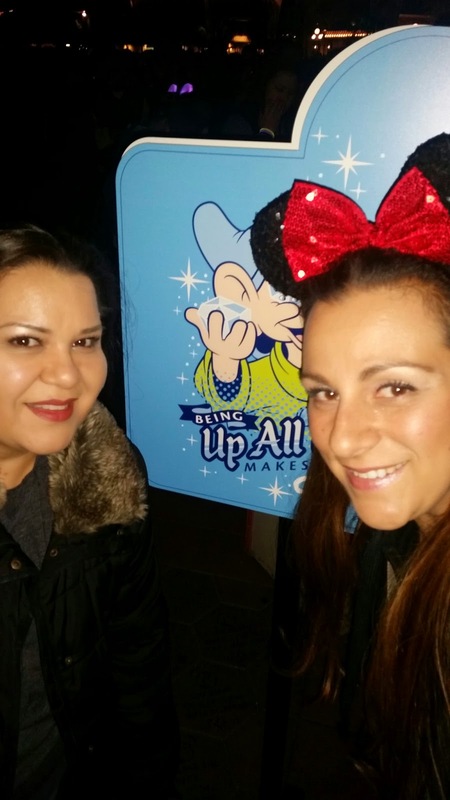 We totally had some pixie dust sprinkled on us. We had so much fun inside DCA. 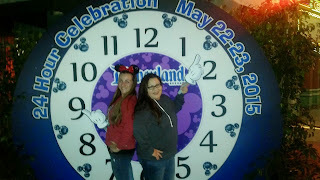 We were able to get on a few rides and snap a few pics at the cool photo opp spots! 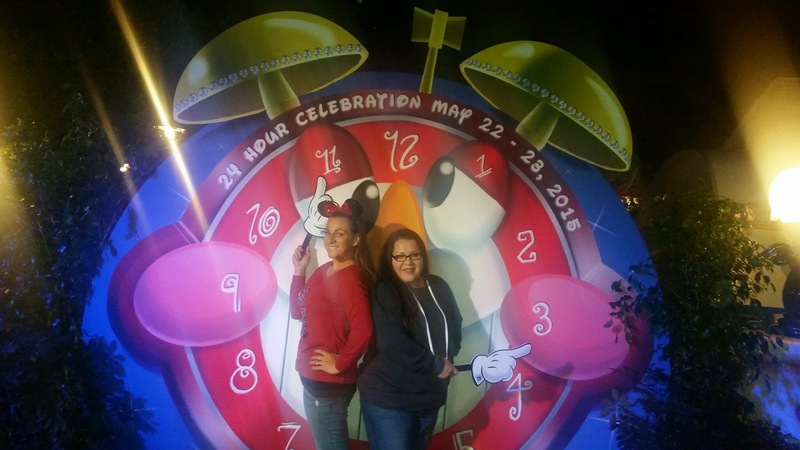 I love when they do the 24hr events cause the big clocks are out for you to snap the moment of the event showing your dedicated time in the parks! So Fun! 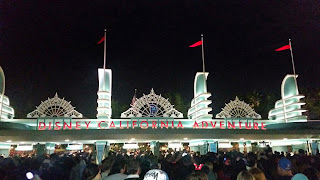 Around 1:30am we heard that there was a straight path to take from the exit gates of DCA to Disneyland for those that have been in the parks already. A path, to go back and forth from one to the other. We jumped out of line at the Cozy Cone (i'll be back for you Chili Con Cone) and jammed over to the gate. It was true!!!!! We walked right into Disneyland. No lines again and no issues. It was time for a snack. Who doesn't want to eat some Minnie's Plaza Chicken and Waffles!? Hello, SO GOOD! 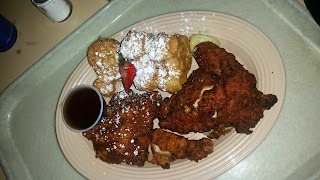 Minnie's Plaza on Main Street. After our snack we decided to check out a few rides and just soak up the awesome environment. We even said to each other that we felt like kids in a candy store, our tummies had butterflies and we were kids enjoying our moment! Around 5am we started to head out and beat some of the rush out the gates and back to the parking lots. We made it out the gates, to the car and back home by 6am. It was seriously such a magical night for us moms. 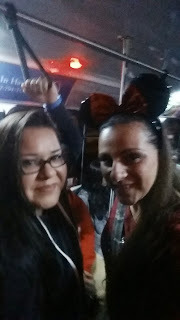 We are done..it was Magical.. 5:15am on the bus to the car. We don't really get the time or opportunity to do things like this on our own. Often time when we do we are the type of parents that like to take our kids along so they enjoy the fun too. 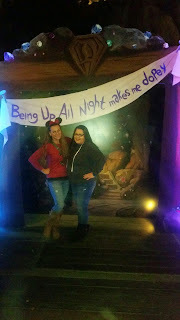 Once again Disney had me smiling ear to ear and loving every moment of our moms night out! I don't think I have stayed out all night like that since my hubs and I were dating. I had so much fun! thanks to Nancy, my friend, a mom warrior, a Disney fan, for all the laughter and fun! 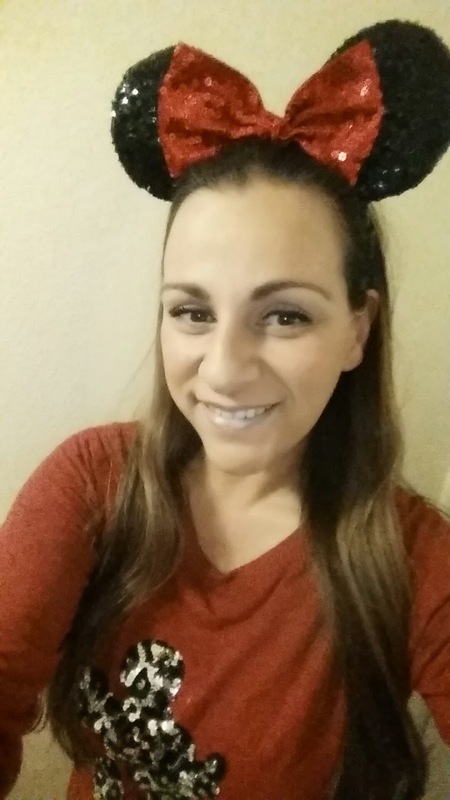 Thank you Disney, once again for the memories and hours of fun that last a lifetime! See you in a few days DLR!